Home Injury Law What is a Personal Injury Attorney? 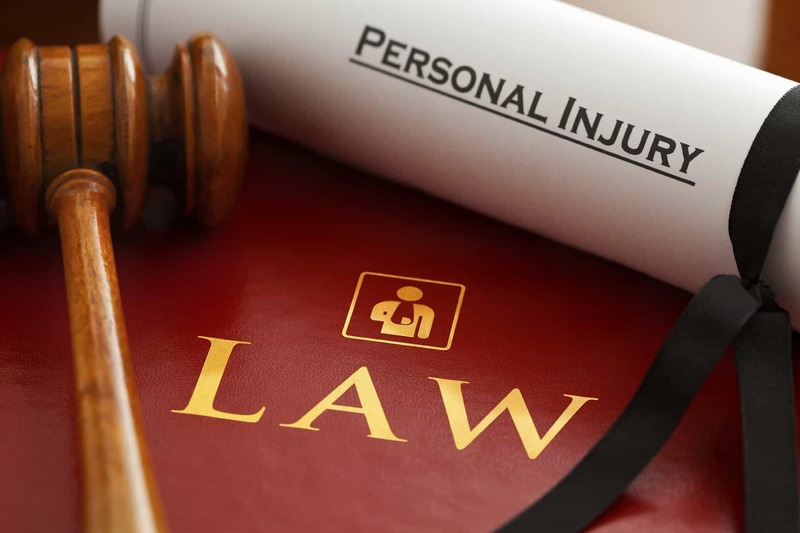 There are lots of legal counselors and attorneys in the world, so it’s fair to ask the question, “What is a personal injury attorney?” because things can get quite confusing for the non-legal type just trying to find help. Most average folks inherently know quite a bit, believe or not. For example, if one gets into contract, it’s probably a smart idea to have an attorney look at it. If one gets in trouble with the law, it’s probably a good idea to get help from a defense attorney. But personal injury is a different field altogether. In the legal world torts involves cases where people hold each other legally responsible for injuries and damages in a civil court versus a criminal one. Personal injury attorneys are those who specialize and excel in the area of seeking recovery for clients injured by another. This injury could happen in a number of ways such as accidents, failure to perform a duty, intentional harm that doesn’t meet a criminal level, or causing loss indirectly. In most cases victims have suffered in multiple ways, including both physical loss as well as mental suffering. The personal injury attorney works to recover for all possibilities due to a victim, as well as the client’s ability to recovery long-term from the injury as well. If you’re in an accident or you know someone who is in a similar situation, don’t just pick any attorney from the phone book or an Internet search. While any attorney can technically take a case if licensed by the state bar where you’re located, that doesn’t mean he or she has the skill to handle an injury case properly. You want a experienced personal injury attorney representation who is specialized in that field of tort law for the best results. After all, it’s your life or the person you know affected by the conclusion, so you should get the best help possible. WHAT FACTORS DETERMINE WHO Is To Blame Inside A Vehicle ACCIDENT?